You’re convinced, some folks within your team are convinced but there’s still a few hold-outs to incorporating user feedback sessions into your product’s development cycle. Over my years as a designer on various software teams, here are some methods I’ve found to be successful in gaining larger buy-in for the UX processes within an agile environment. In a nutshell I recommend that you clarify any misconceptions of UX testing, iterate in public and then stay consistent with your processes. Funding, time and awareness of user experience testing on established software teams are difficult bridges to cross. Processes can be established, roles entrenched and budgets set. Management may need a push to get things rolling and your best path forward is through taking action and clarifying any misconceptions folks may have about user testing. 1 —Gain Exposure. Whenever possible, conduct your user feedback sessions in semi-public common areas, frequented by other employees. This leads to folks striking up conversations with you later in the hallway or break room.What were you doing there? Why? And eventually, how can we do this on my team, or with my product? Conduct user tests in common areas to boost company awareness of your processes & results. If you’re unable to conduct the sessions themselves in public, document the results and publish your findings! 2 — Encourage Involvement. There’s always room for one more observer, note taker or test conductor. If someone expresses interest in your feedback cycles, get them involved directly. Seeing is believing, and hearing feedback directly from real users is a strong impetus for turning managers into believers. 3 —Promote Education. 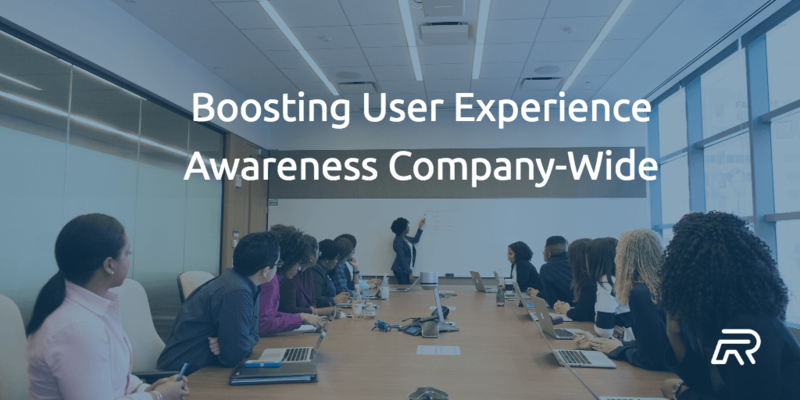 As stakeholders in the larger company gain awareness of your public user testing, you can reinforce the benefits and statistics driving your processes. Hold meetings with other software teams, give quick but formal presentations and share your resources! Once you have others convinced, the battle is nearly won! Nice work. Up next comes more action, testing sessions and a commitment to consistency. Iterating in public means putting yourself, your work and your raw processes out in front of others, well before they are perfected. It can be scary, but with the right collective attitude quickly leads to a better way of conducting your tests. The most exciting part of this is that by working in public, folks outside of your own team will begin to take notice of your efforts. Run new tests before you’re 100% sure how to do so. There are a number of methods like paper prototyping, InVision powered prototypes, user surveys or even just talking with folks in your target demographic that will bring positive results and influence to your product. Try new things, bring others into the fold and explore what types of test work best for which type of feedback on your specific product. Public iterations will only work if you’re consistent as well. There’s something called ‘The Magic of Seven, which Sean McCabe talks about in his great podcast on entrepreneurship and design. 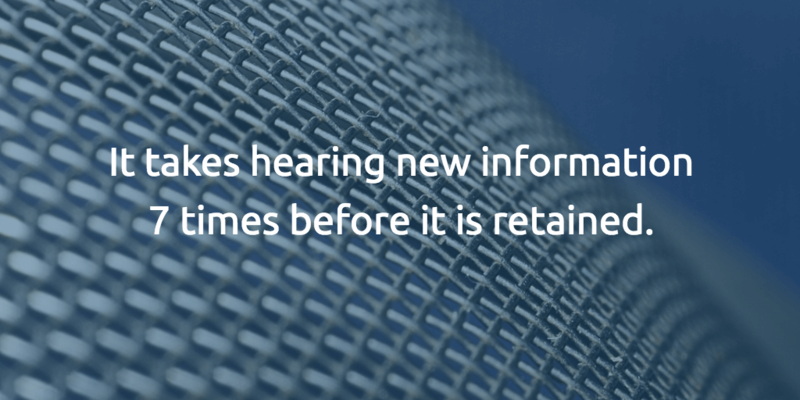 He reflects that It takes hearing new information 7 times before it is retained. People notice consistency, they don’t notice announcements. Through consistency with a weekly scheduled testing, no matter how small a feature or seemingly trivial of a test, you’ll begin to see results. You’ll become known as “that team or designer that’s always testing something”. Conduct sessions in the same places, around the same times and always publish your results to as large an audience as possible. This again leads to more learning and internal training with other teams and coworkers. Which leads to acceptance of the process as others explore the potential benefits that a user-focused approach brings. In the end, you’ll hopefully be able to lead your team to a solid testing process where you can build what users actually need, save time and take opinions out of the product development cycle. Good luck out there.